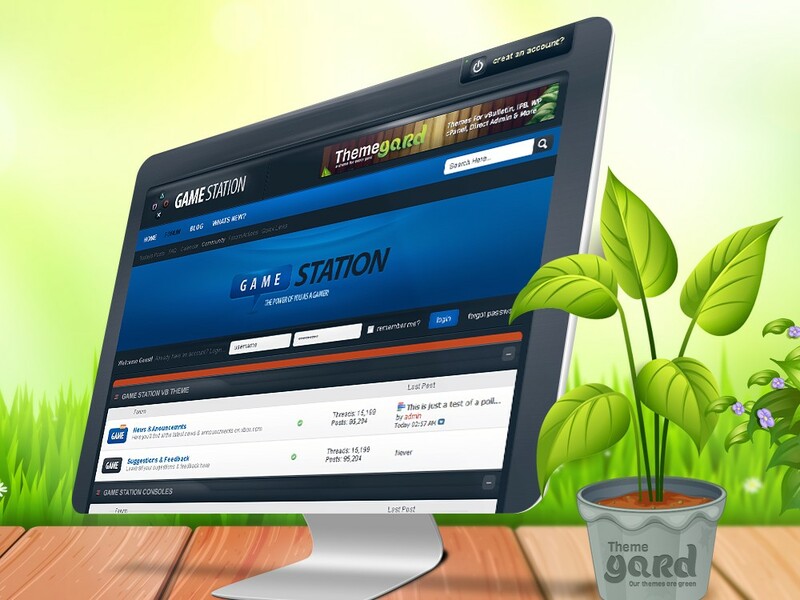 Game Station vBulletin 4 style is geared towards any gaming or specialty forum looking to offer their members a stunning vBulletin 4.0 skin. Even if your forum isn’t geared towards gaming we include the logo and midsection PSD so you can fully customize to match your needs. Does this Game Station support vBulletin 4 & 5? Currently Game Station supports only vBulletin 4. Send in your request to get Game Station updated to vBulletin 5. Does Game Station work with Right to Left (RTL) Forums?